I found a hidden gem on the Upper West Side with my good friend C this weekend. 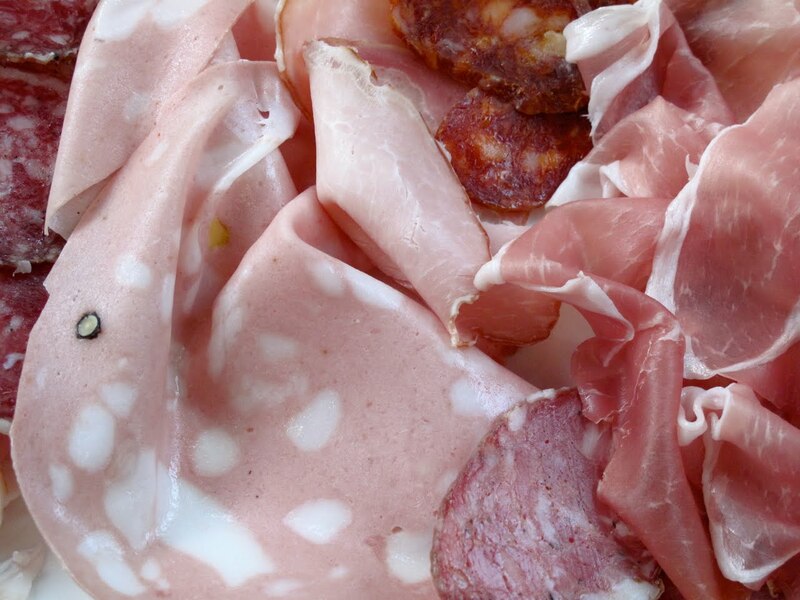 Salumeria Rosi Parmacotto has a great assortment of meats. 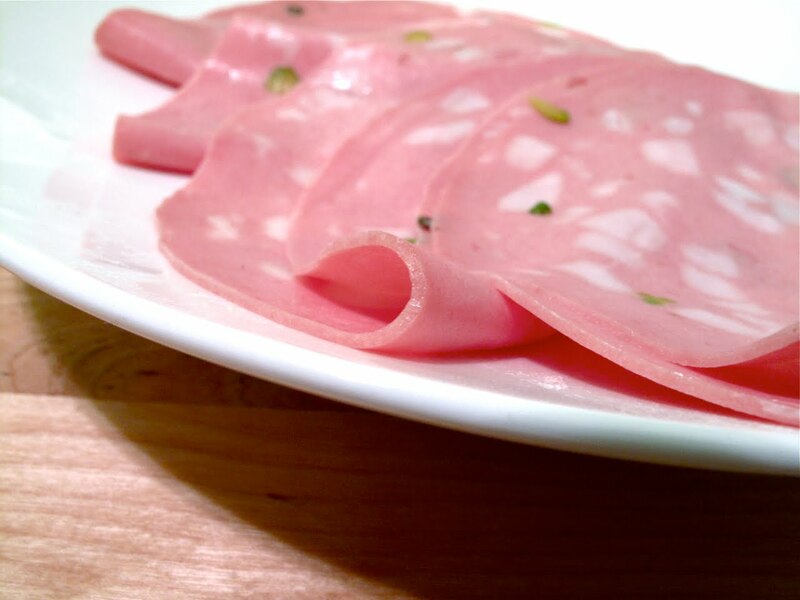 Top to bottom: Buttery Mortadella with pistachio that brings back enhanced childhood memories. Assortment of meats to taste including prosciutto, soppresatta, capicola, and more!